Laurent Drouhin talks about his marketing of Joseph Drouhin wines in the U.S.
Gourmet market Vine & Table played host, and Laurent chatted amiably with the attendees. “Do you let anyone pick your food for you?” he asked, when questioned about the 100-point rating system popular in the wine world. “Then why let them pick your wine? Trust your palate,” he said, with a twinkle in his eye, adding that this will eventually lead you to Burgundy. The Drouhin label was founded in 1880, when Joseph Drouhin settled in Beaune and began a winery. His son Maurice succeeded him, establishing the vineyard domaine by buying land in desirable appellations, including Clos des Mouches and Clos de Vougeot. Maurice’s son Robert took the helm in 1957 and further expanded the holdings into Chablis. He also introduced “culture raisonnée,” viticultural practices that eschew the application of pesticides and manufactured chemicals. In 2003, Robert turned the vineyard over to his four children—Laurent, Frederic, Philippe, and Veronique—though he still turns up to taste the wines and offer occasional advice. Today, the Joseph Drouhin Domaine is one of the largest in Burgundy, with 73 hectares (182.5 acres) of vineyards and nearly 90 different appellations. It also has holdings in the Willamette Valley in Oregon: Domaine Drouhin. Laurent now lives near New York City and works in the U.S. and Caribbean markets promoting Drouhin wines. 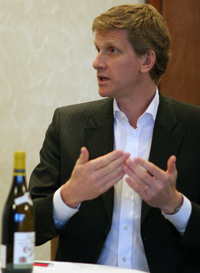 His brother Frederic is president of Drouhin’s Executive Board, while Philippe tends to the vineyards and sister Veronique serves as winemaker in both Burgundy and Oregon. Before the tasting, Laurent sat down for an interview for Palate Press. Palate Press: How have the economic pressures on wine prices, the wine glut, and new world wines affected your efforts marketing Joseph Drouhin wines? It’s a wake-up call: we’re not the only ones out there producing wines anymore. The way we’ve been very, very traditional on our labels, or the way we present the wine—and seeing all those new producers doing marketing, flashy labels… very easy and approachable for new consumers. We looked at ourselves and said, Maybe it’s time for a change. But we don’t want to do a revolution, revolutionize our whole message and our whole approach. We’re fine-tuning and doing things here and there to try to keep in touch with consumers. 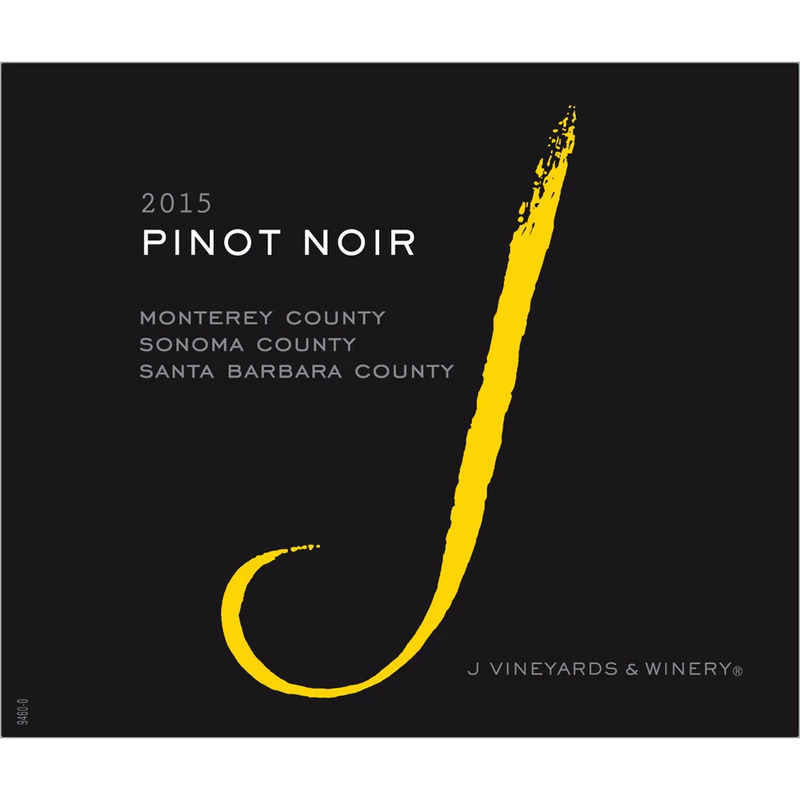 Palate Press: Joseph Drouhin now labels its Laforet wines with “Pinot Noir” and “Chardonnay.” Will we be seeing more of that from French winemakers? Drouhin: No. The answer is pretty straightforward. It’s very simple. If you speak or think about our entry-level wines, like the Laforet Pinot Noir and Chardonnay, those are the only wines carrying the grape variety (and obviously Oregon Domaine Drouhin as well). The reason I’m saying no is that you have thousands of Chardonnays around the world, but there is only one Beaune Clos Des Mouches, and only one Puligny Montrachet. There are hundreds of Pinot Noirs around the world, but there is only one Musigny and only one Gevrey-Chambertin. There is only one place you can produce a wine that carries that name. We’re not highlighting the different terroir and diversity, we’re just sending another grape variety on the market. Palate Press: But doesn’t that continue to make the marketing challenge difficult? Drouhin: It would make my life much easier to put “Pinot Noir” on it. But we like challenges. It’s part of our passion as well—part of our job. I like to educate, but I can’t educate the entire world when it comes to Pinot Noir and Chardonnay from Burgundy. The other thing is that we need to get consumers to understand the diversity we have in Burgundy. It has nothing to do with some of the Pinot you can find in the world—and I mean California or even Oregon. The wines in California—obviously some regions are slightly different—but most are a little higher in alcohol, round and intense and deeper in color. 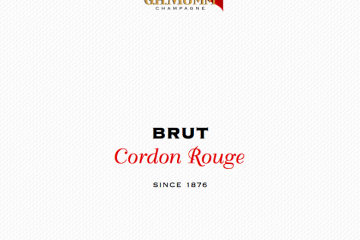 Burgundy is more about earthiness—very light, spicy notes. So we constantly have to go back to the roots of the Pinot from Burgundy; it makes the message a little more complicated, but it’s still pretty easy to understand. The fact we did put Pinot and Chardonnay on the Laforet label did help, but still some people want to know where it’s from. Palate Press: You used the analogy (in the video) of looking forward while driving a car but constantly checking your rearview mirror. When you do look forward, what do you see for Joseph Drouhin wines? Drouhin: First of all we want to maintain the reputation of Maison Joseph Drouhin in Beaune—and believe me that’s an “every day” task. We also want to continue to improve the quality of the wines in Oregon. The vines are getting older, we’re understanding more and more the terrior there. We’re still family-owned and family-run. A Euro is a Euro when it comes to family investment, so we’re very careful. But if we had to go to some other places, it is true New Zealand is among those regions that would be good for Pinot Noir. We’ve been producing wines out of pinot noir and chardonnay for 130 years. We know how to deal with those two grape varieties. Do we want to produce other grape varieties and deal with them? So far the answer is no. We’re good at what we’re doing right now. Lets keep doing what we’ve been doing for 130 years. Ed. note: This interview was edited for clarity and brevity.